“Green cities for a greener future”: That is the theme of the 2018 edition of Green Week, May 21-25, 2018. LVMH is once again participating in the event. For the Group, it is an opportunity to showcase how it is contributing to the emergence of sustainable cities by cutting its greenhouse gas emissions, protecting natural resources, and protecting biodiversity. With 70 Maisons worldwide, which have opened more than 1.5 million m2 of floor sales area, LVMH is a major urban player. Committed to protecting natural resources since the day it was formed, the Group strives to minimize the impact of its activities in cities. This policy has intensified in recent years. 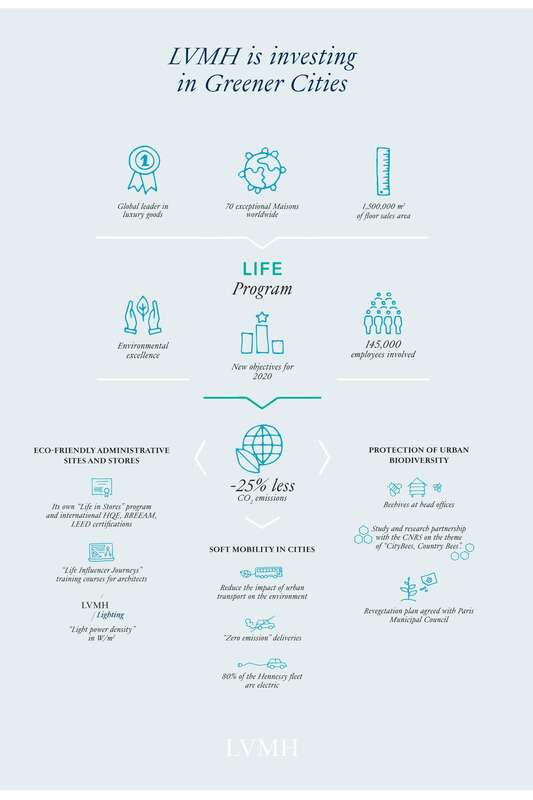 LVMH initially launched LIFE (LVMH Initiatives For the Environment), a global, unifying program to step up its progress towards environmental excellence. Since 2016, with LIFE 2020, the Company has been rallying its145,000 employees around some highly ambitious goals for 2020, such as cutting its CO2 emissions by 25% relative to 2013. A number of initiatives launched to tackle these new environmental challenges are contributing to the development of tomorrow’s green cities. 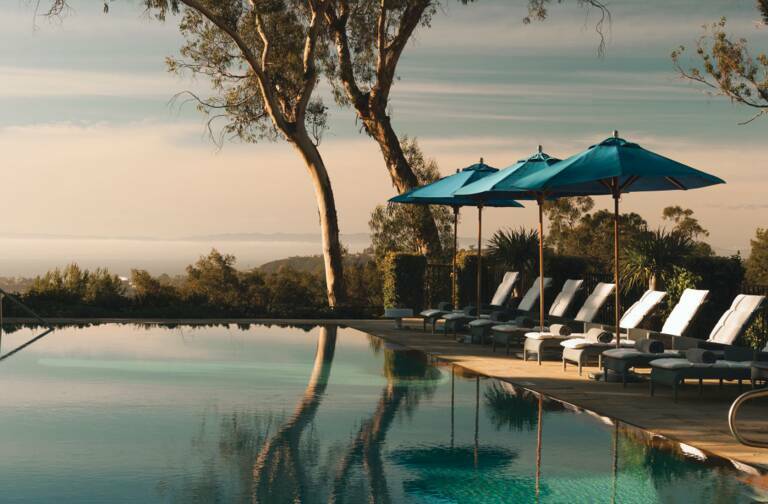 To reduce its carbon footprint, LVMH is rolling out a policy of sustainable construction and renovation which has produced administrative and retail sites that respect the environment. The Group relies on its own “LIFE IN STORES” program, created in 2015, and on the most respected international certifications such as HQE®1, BREEAM®2, and LEED®3. A training program for architects, “LIFE Influencers Agency”, will be rolled out starting September 2018. The objective is to have environmental principles taken into consideration at every stage of the Group’s real estate projects. From building design to construction and maintenance, the objectives are the same: to reduce Light Power Density (in W/m²), encourage the use of recycled materials or site energy recovery, and reduce power consumption. The Group’s priority is to improve the energy efficiency of its green spaces, which are responsible for 70% of its greenhouse gas emissions. It has rolled out a raft of programs to support its Maisons. These include: LVMH Lighting, which helps them replace traditional lighting with LEDs4 that use much less power and emit a quality of light that is more flattering to its products. Since it was switched to LEDs, the store restored by Bulgari Via Dei Condotti in Rome has seen its electricity consumption drop by 40%. Since 2016, “LIFE in Stores” has encouraged the incorporation of environmental considerations upstream of projects for stores, right from the design stage. Insulation, heating, lighting, air-conditioning… this program enables Maisons to optimize every aspect that is key to the environmental performance of its stores. 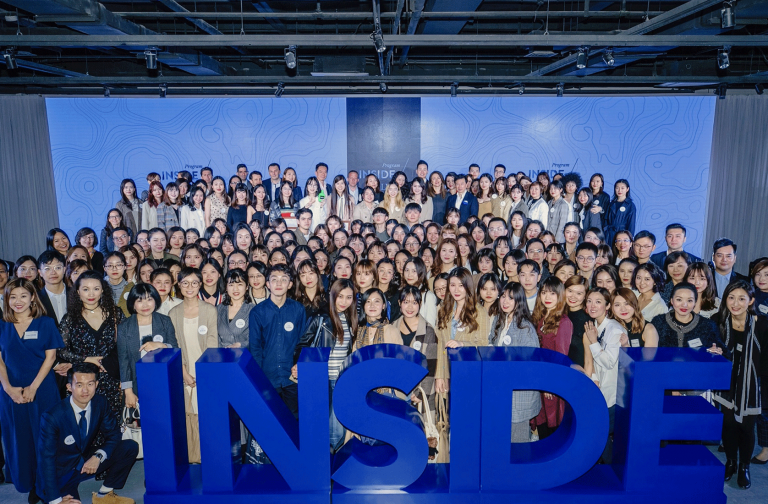 They are encouraged in their efforts by an internal competition that rewards their most striking initiatives: the “LIFE in Stores Awards”, the second edition of which took place on May 17, 2018. The Maisons, which are highly motivated and involved, have, since 2017, already achieved one of the LIFE 2020 objectives – improving the average energy efficiency of each existing store by 15%. 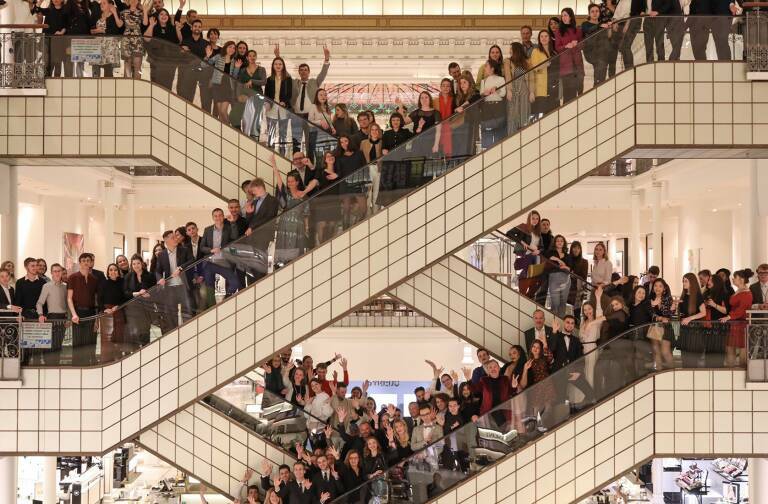 Thanks to their proactive approach, the sales floors opened by LVMH are increasingly energy‑efficient. Some of them are particularly noteworthy, such as La Canopée opened by Sephora at the Forum des Halles, Paris and certified BREEAM® with an “Excellent” rating. In order to continue improving, LVMH is relying on a tool that is unique in the luxury goods sector: its own internal Carbon Fund. Created in November 2015 and doubled in 2018, it is dedicated to funding innovative projects launched by the Maisons to help combat climat change. The Group has also signed framework contracts with green energy suppliers. As a result, all its French sites and many of its Italian sites are now powered exclusively by renewable energy. In all the countries where LVMH operates, this eco-focused construction and renovation policy is continued in the form of responsible practices for site management and waste recycling in particular. Like Thomas Pink at its new London offices, the Maisons are setting up facilities at their premises to recycle food waste, glass, and batteries. LVMH has even launched a novel pilot project for pooling the collection and sorting of waste from the eight stores opened by its brands in the 8th arrondissement in Paris. Along with buildings, mobility is another major source of urban pollution. While pursuing initiatives at its administrative sites and stores, LVMH is also focused on reducing the impact of its urban transportation on the environment. Many of its Maisons have opted for “zero emission” deliveries. 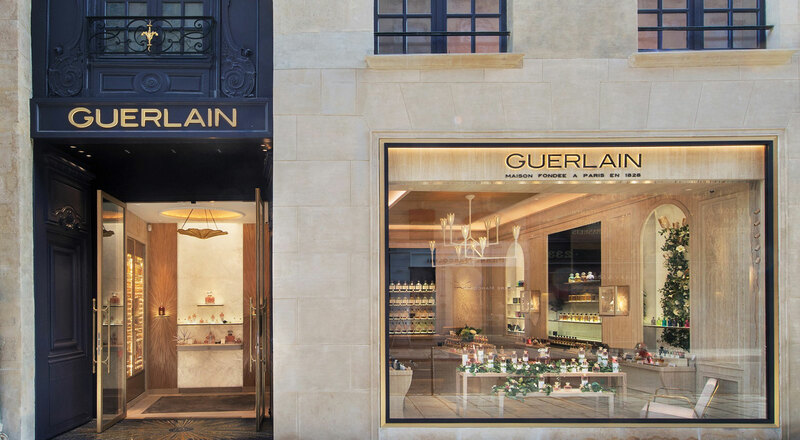 For example, since 2014, in partnership with Speed Distribution Logistique and Renault Trucks, Guerlain has been using 16-ton electric trucks on over 200 kilometers of routes to supply its Paris stores. A real world-first, this 100%-green itinerary reduces CO2 emissions in Paris by some 7 tonnes a year. LVMH’s sustainable transport policy extends to its employees’ business travel. 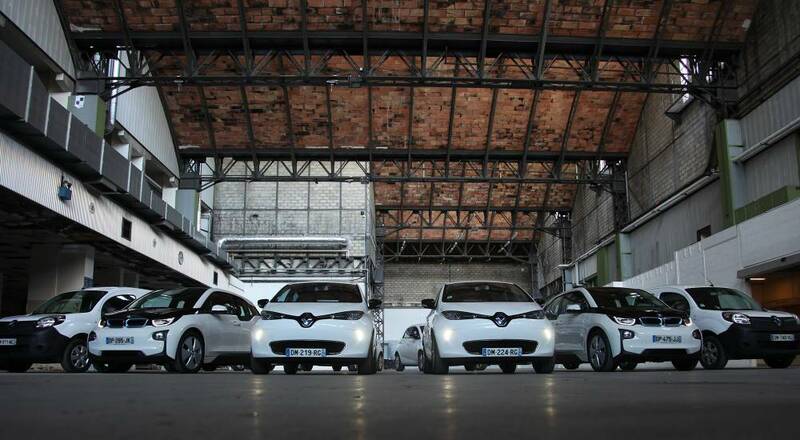 Some 80% percent of the Hennessy vehicle fleet is now electric, making it the biggest private fleet of electric vehicles in France. The Maison is also giving its employees training courses in “green” driving. It also encourages them to use modes of transport with the lowest carbon impact: public transport, car sharing, cycling, etc. One example is LVMH’s head office in Paris, where electric vehicles are made available for business or private use. LVMH is also committed to protecting urban biodiversity. Its actions are not limited to installing beehives at its head offices, e.g. at Dior or Louis Vuitton in Paris. To protect bees, which have become symbolic of a threatened environment, the Group also sponsors scientific projects. 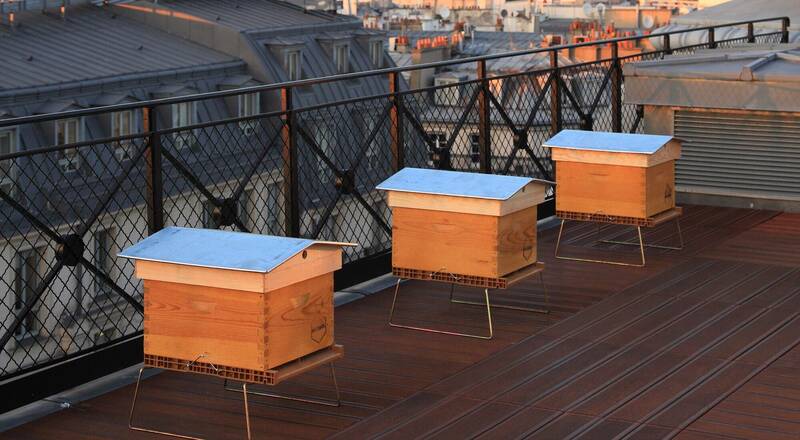 For example, Louis Vuitton has set up a 4-year study and research partnership with the National Center for Scientific Research (CNRS) on the theme of “City bees, Country bees”, and offered its Paris beehives as a resource. The aim is to analyze the reasons why bees do better in urban areas than in rural areas, in order to learn some lessons about how to protect them. LVMH actions take other forms as well. 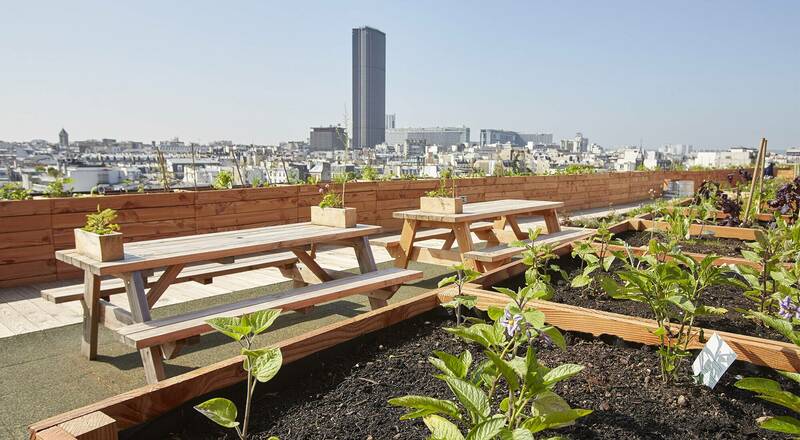 With the Paris Municipal Council, the Group is involved in one of the goals of the huge “greening” program launched by the Metropolitan Area with a time horizon of 2020, to install 100 hectares of cultivated soil on roofs. The roofs of the Bon Marché store, for example, have been turned into gardens designed and maintained by the Maison’s employees, and other similar initiatives are being prepared. With LIFE 2020, all the lights are turning green in the city! *Between 2013 and 2017, LVMH reduced its CO2 emissions by 12 %, working to improve urban air quality. *Between the end of 2016 and the end of 2017, the number of m2 of sales floors in LVMH stores with 100% LED increased from 80,000 to 200,000 m2. *The Group’s target is for 30% of its total energy mix to be green by 2020.